We all want the same things: to have enough money to cover our expenses, to not have to worry about finances at retirement, and to spend our spare time with our families. The best way to meet all of those goals simultaneously is to create passive income through real estate investing. And the only way to embark on this journey is to set a clear, attainable goal. Financial freedom will not just fall into your lap. You have to set a goal and work toward it. That’s why I’ve created the Financial Freedom cheat sheet. It’s a formula that was born out of my own frustration. My situation was not dire; my bills were paid, but at the end of the month, I wasn’t saving anything. Does this sound familiar? 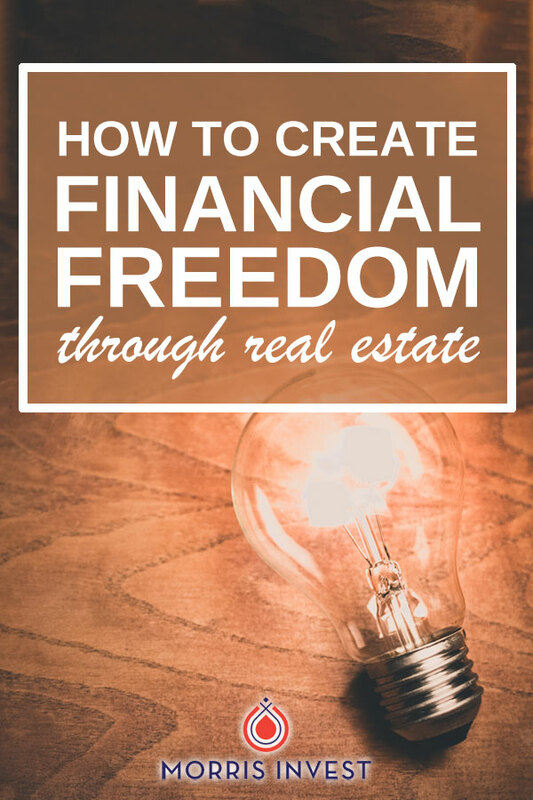 I have good news: the Freedom cheat sheet is a free PDF designed to help you calculate how many properties it would take for you to be financially free. This cheat sheet contains the exact step-by-step formula I, along with hundreds of others of investors have used to begin building passive income and legacy wealth. Once you have a specific goal in mind, the possibility of attaining it becomes very real. How would financial freedom change your life? Would you go on more vacations? Would you be more present with your children? Would you stop worrying so much about work? Whatever it is you’re seeking, rental real estate can help you get there. Ready to find out your unique Freedom Number?